For students aspiring to be a part of famous University and rub shoulders with the best ones all across the world, Study in UK offers the best option. 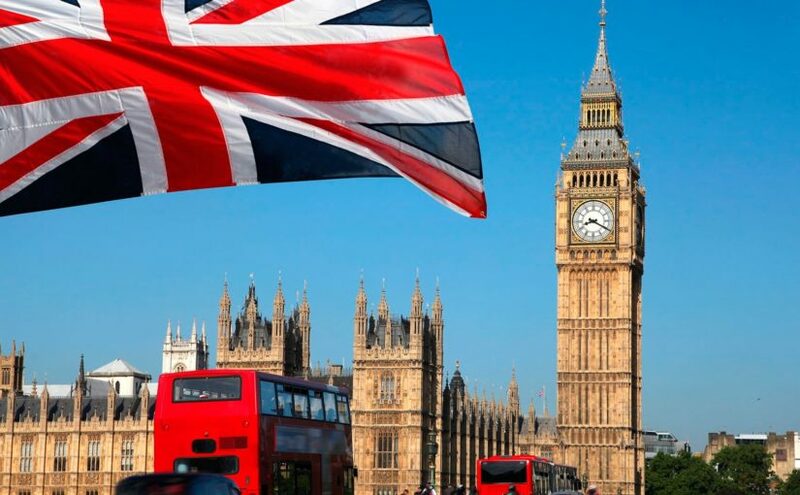 Landmark Immigration Consultants are well-versed with the requirements of UK Universities and ensure that our students are well-prepared to secure their place in their choice of University in United Kingdom and more specifically in London. London is the costliest study destination in the world and you may end up spending Rs. 15 lac . Students can not work while studying .